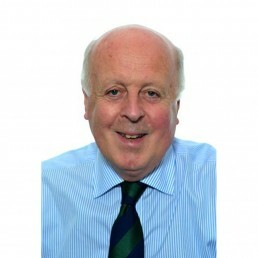 Richard is an extremely experienced Commercial Property Lawyer, having qualified in 1966. He is also a Planning Expert. Having amassed a wealth of knowledge in these areas and also many other fields of the law over his extensive career, he continues to relish every new challenge that is put before him. Richard retains a strong personal following from his many clients who appreciate his thoroughness, wisdom and expertise. Richard is an ardent Arsenal fan.